1Fill a cocktail shaker with ice. Pour in all three ingredients. Stir vigorously with a long cocktail spoon until very cold. 2Strain into a chilled coupe or martini glass, or strain over a rocks glass filled with ice, depending on preference. 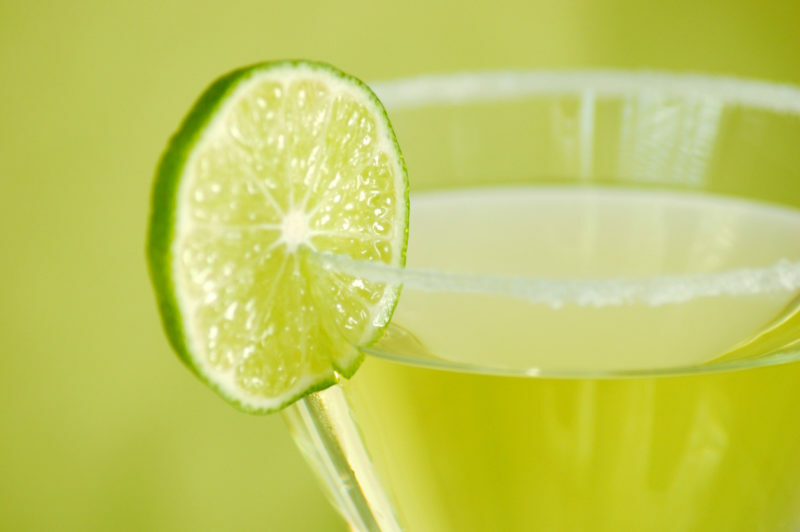 3Wipe the rim with a lime wedge, then garnish with a wheel/slice of lime.